June 9, 2010. My most awaited trip with D finally happened. We’ve been planning to do an out of country trip since 2009 however at that time D hasn’t applied for his passport yet. And so we just travelled to Coron and Boracay during the last quarter of the year. 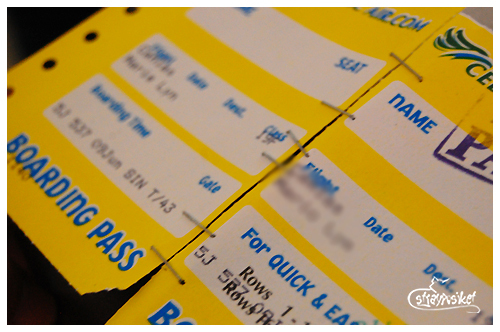 When January 2010 came, Cebu Pacific had a sale for June trip. I immediately thought of checking out the Singapore flights since June is the Great Singapore Sale month (Hongkong was really on the top of our list but I do not have plans of going back there on that month due to the unpredictable weather). So I did a mock booking and the Manila-SG RT tickets are only less than 4k. 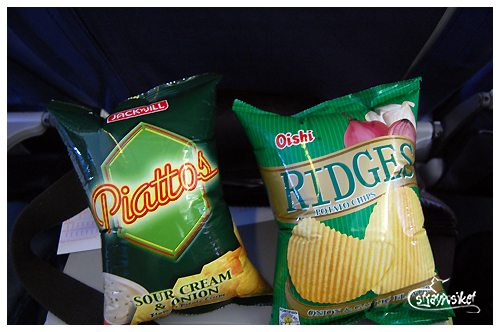 The Clark-SG RT was only Php2,766 - cheaper by a thousand. 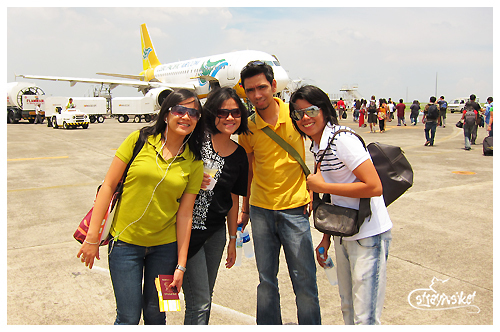 And what’s more, Cebu Pacific had a promo that time for Clark bound flights. They were giving a free 30kg baggage allowance instead of the normal 15kg. I didn’t think twice of choosing Clark over Manila even if obviously it is farther from where I live. It is a 2-hr drive compared to a 20minute drive to Naia3. But hello? Who doesn’t want a cheaper ticket with additional 15kg? Besides we can easily hop on a Philtranco bus plying that route which has a terminal at the back of SM Megamall for only 300 per way. 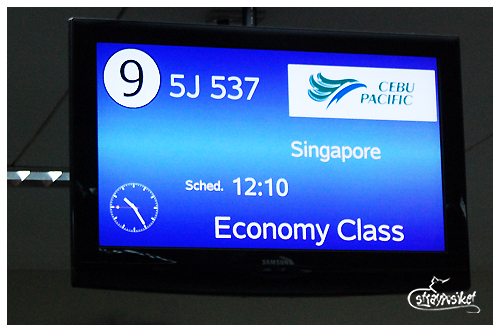 Our flight to Singapore was scheduled at 1210pm and the closest available bus trip is at 7am. Oh Great! Ang aga! 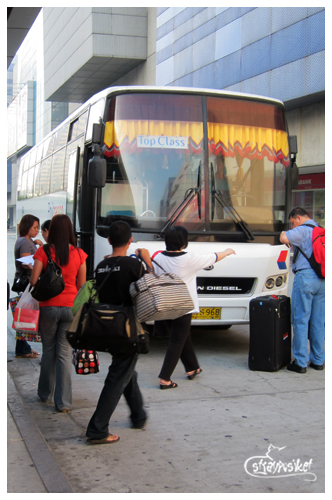 That bus leaves at 630am from their terminal in Pasay. Since my cousin L and his husband lives in the area, I advised them to just ride from there so they won’t have to rush to the SM Terminal. 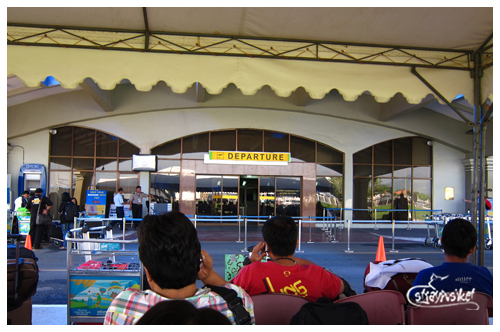 So on the day of our departure, it was just me, D, and my cousin K at the terminal together with a number of passengers. When the bus came, all the passengers ran to the door. 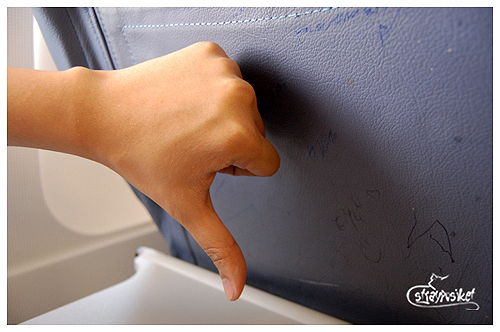 The stewardess made a roll call but nobody moved. Then I realized all of them do not have a reservation. The lady then announced that all chance passengers could get on board while the others will have to wait for the next bus. I immediately phoned my cousin L to confirm if they were on board and asked her to check with the stewardess. Thankfully she let us in. After everyone has been seated, the bus took off. Time to take a nap! When I woke up, we were already in NLEX San Fernando which means we were only a few minutes away from the airport. We arrived too early for our check-in time so we waited at the tents outside the departure hall. Time check – 1030am. I approached the airport guard if he can already let us in and he gave the go signal. After showing our travel documents at the entrance, we passed through the scanners and headed to the check-in counter. So that explains it. DMIA is under renov pala. 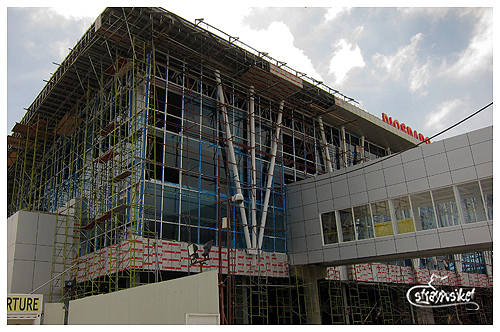 May second floor na and may connecting tubes na rin! Bongga! Leaving the Philippine soil for the first time. Hehe. Anu ba yan may sulat sulat na. But in fairness to Cebu Pacific, the plane departed on time. P.S. I'm not sure if the DMIA renovation is already complete as of this writing.